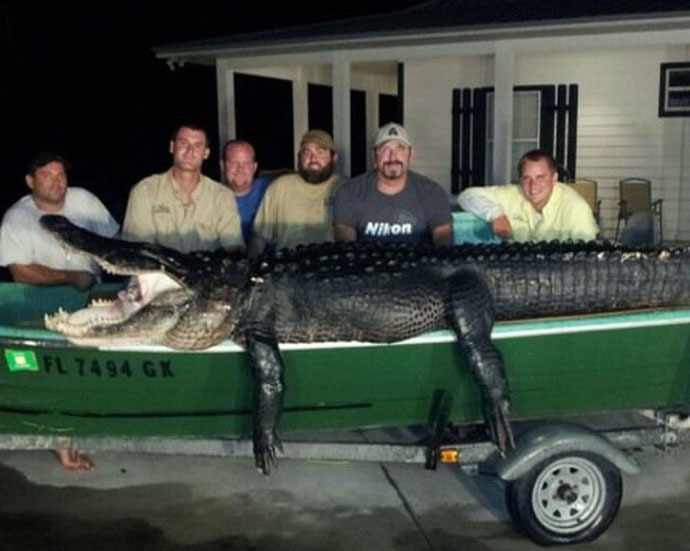 Welcome to Ultimate Gator Hunting, a online Gator Hunting resource. We are a comprehensive Gator Hunting website directory of guides, outfitters and lodges. Florida wild hog hunting is one of the most exciting hunts a person can experience. It's an adrenaline rush when the dogs have a huge wild boar bayed up and you have to go in, catch the hog alive and stab it. From shooting, stabbing, or even spearing it, who wouldn’t want to experience a once in a lifetime opportunity like this one? We have been known to have the biggest hogs in North Florida! Visit our premium Gator Hunting outfitters, guides, and lodges to plan your next Gator Hunting trip. © Copyright 2019 Ultimate Outdoor Network & Ultimate Gator Hunting. Website Design by 3plains.